Donald Trump announced Wednesday he is nominating former Texas Governor Rick Perry to be Energy Secretary. * Identify federal and contractor employees involved in climate change activities they want to marginalize or get rid of. To its credit, the DOE is refusing to provide these names. The Trump team has now disavowed that this is its intent. * Muzzle the Energy Information Administration to eliminate any analysis regarding carbon emissions. “What’s interesting is what’s missing, especially the nuclear weapons program, which is responsible for maintaining some 7,000 nuclear warheads. 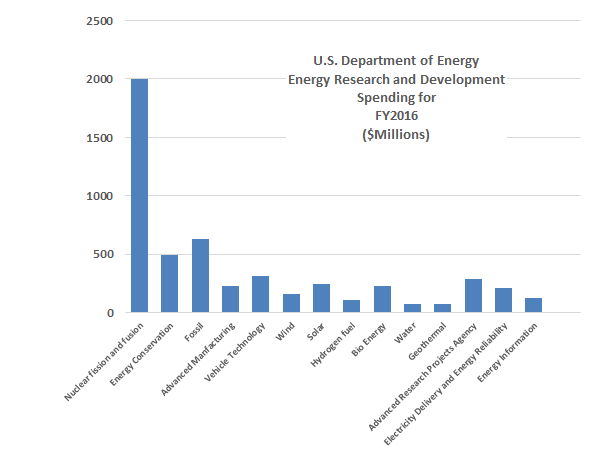 This program makes up the single largest piece of the DOE budget and is experiencing out-of-control costs. 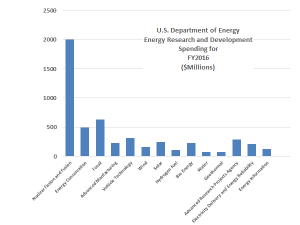 Military nuclear spending makes up nearly 60 percent of the DOE’s budget. “Then there’s also the disposition of the huge stockpiles of nuclear weapons materials and radioactive wastes; the Power Marketing Administration’s providing electricity to wide swaths of western states; the Strategic Petroleum Reserve, Naval Reactors, and nuclear non-proliferation. “With a land-base greater than the states of Rhode Island and Delaware combined, the Energy Department is responsible for the largest government-owned research and industrial complex in the United States.